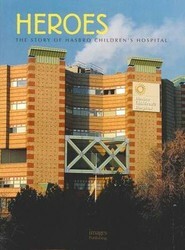 The Hasbro Children's Hospital in Providence, Rhode Island is considered an icon of world-class healthcare design. This title offers a history of the people and technology behind this remarkable achievement. It features colour photography and technical drawings that capture the details and design which make this children's hospital special. 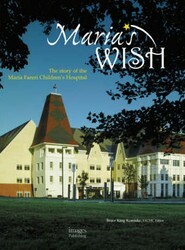 In 1995, John and Brenda Fareri experienced the worst thing a parent can ever imagine, the unexpected death of their daughter Maria. Their experiences throughout the week of Maria's sudden illness led them to ask, "Why shouldn't there be a world-class facility devoted to children's healthcare for the families of our region?"